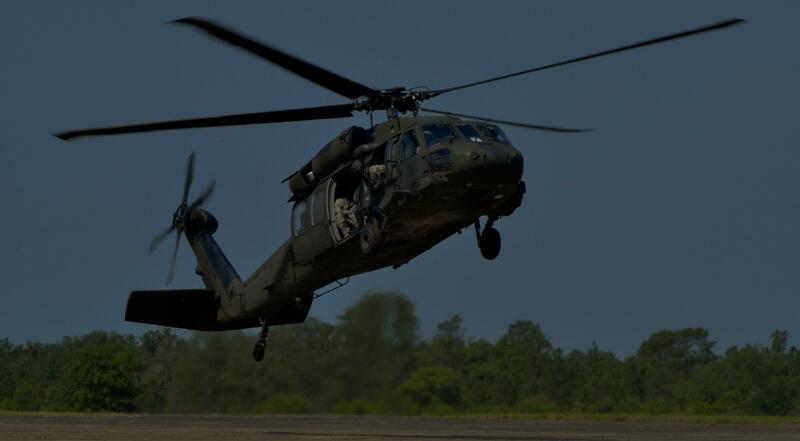 The National Guard is activated to respond to natural disasters and threats to keep our nation safe. While serving in the National Guard is an exciting and fulfilling career, the possibility of danger is no secret. That fact combined with all of life’s obligations can leave you overwhelmed in searching for the right product when taking out a loan. 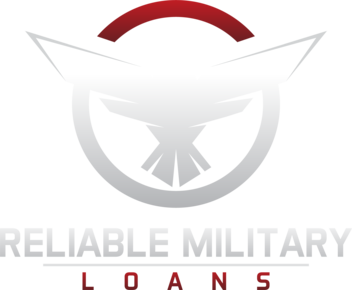 At Reliable Military Loans, we are determined to do the work for you. We are equipped to find you the right loan product using our vast network. Our goal is to support retired and active duty National Guard personnel, which means that we are fully aware of the unique challenges that are faced by those brave men and women. This puts us in the perfect position to provide you with financial support. We use a streamlined loan request process to locate loan products for you. Reliable Military Loans’ loan products range from personal loans to VA loans. We simplify the search when it comes to finding loans for National Guard. Whether you need funds for an important home renovation project that needs to be carried out, or medical expenses that need to be taken care of, RML offers streamlined access to financial support. Get access to our extensive lender network with fixed payment repayment plans. If you are in need of a financial assistance, simply fill out the form and allow RML to find you a loan product. Qualifying for a loan is easy, all you have to do is be an active duty member, retiree or family member of the National Guard. Experience superior service with loans for National Guard at RML. You are our top priority.